If there is one thing that the Minhas Craft Brewery is known for, it’s quality. Being over a hundred years will do that to you sometimes. Over the course of the decades, the Minhas Craft Brewery has been able to completely redefine the meaning of quality. Today it is known as one of the best (and oldest) micro-breweries in the United States, offering quality brews that simply can’t be compared. 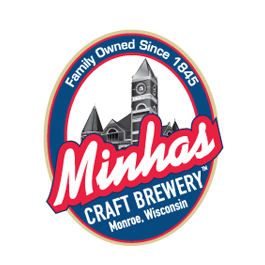 If you are thinking of visiting Monroe, Wisconsin or even Madison (the capital) in the near future, then dropping by the Minhas Craft Brewery is almost obligatory. 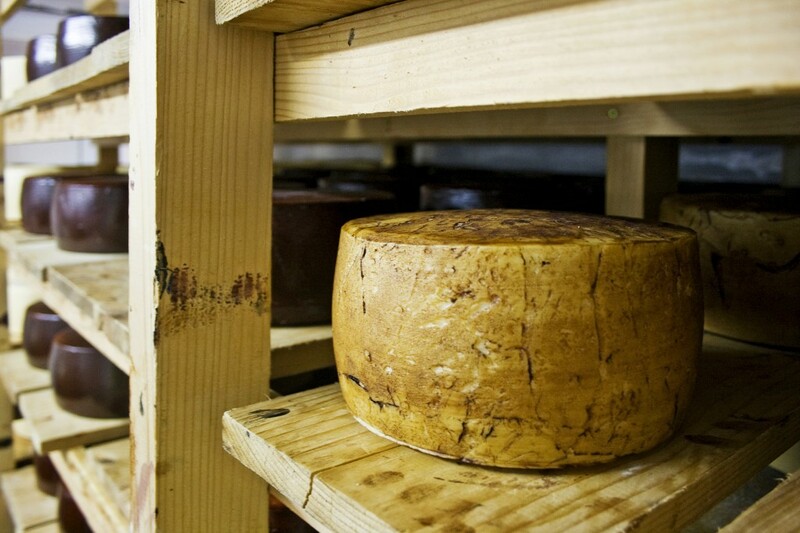 The latter doesn’t only offer quality brews — it also offers the best Wisconsin brewery tour. If you’ve never been on a brewery tour, then you really can’t call yourself a beer lover. Brewery tours are beloved classics in the United States, allowing people to see the behind-the-scenes of a brewery where beer (in this case craft beer) is made and to sample some products as well — always a plus if we can say so. In the case of the Minhas Craft Brewery you’ll also get to learn more about the rich, fascinating history of this micro-brewery. As we have said before, this micro-brewery is one of the oldest in the country, being a hundred years old. It has seen a lot, and as a result, there are MANY stories associated with it. You’ll get to hear plenty of them while tasting some of our most popular brews. Sounds good? If it does, then next time you’re close by, bring some friends along and come have a good time with us! Where Can You Get Wisconsin Craft Beer?